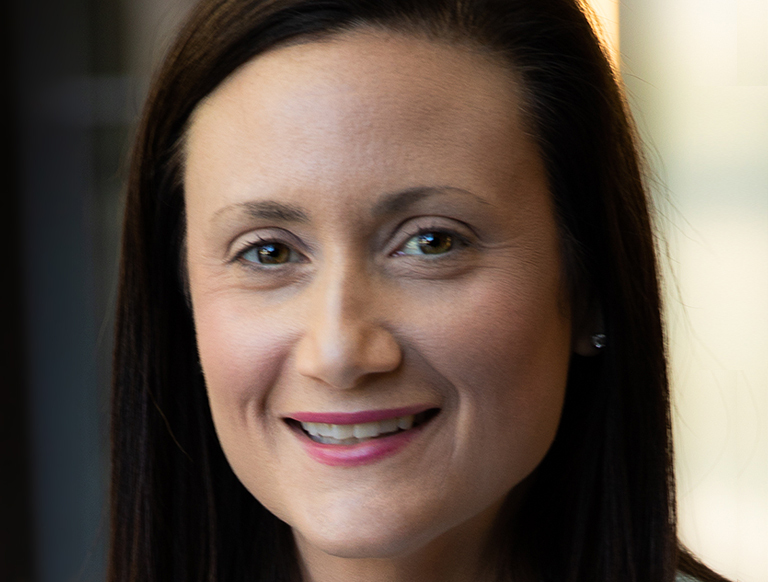 Alison Caplan, a Senior Vice President, leads CBRE's global Corporate Responsibility program, where she works closely with corporate leaders and teams to develop and implement strategic objectives in environmental stewardship, community engagement and corporate giving. This includes direct management of CBRE Cares, the company's philanthropic organization. Alison also serves as chief of staff for CBRE's General Counsel, whose organization includes the global Legal team as well as the Insurance, Enterprise Risk Management, Compliance, Internal Audit and Workplace Safety & Well-being departments. Here, Alison has proven herself indispensable by successfully developing strategies and processes, and leading initiatives that create positive outcomes across the entire organization. Alison also has an active leadership role in the CBRE Women's Network. Alison serves on its Advisory Board where she oversees programing and operations, and currently leads its Field Delegate Program, which has 100+ delegates across the country. Alison is a mentor to women too. She is always looking for ways to help them navigate through work-life balance to advance in their careers. To further this endeavor, Alison is working on launching a peer network for female sales professionals to provide support during their parental leave and return to the workforce. Alison has worked at CBRE for the past 14 years and has experience in other areas of the business, including Human Resources (Staffing and Employee Relations), Compliance and Legal Operations.